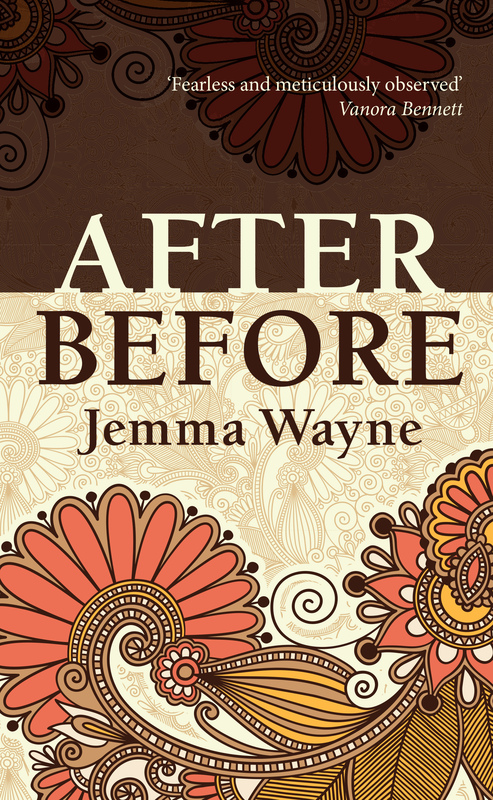 Jemma Wayne’s moving debut novel follows the lives of three very different women as their paths slowly intertwine. She examines how the echoes of trauma can become louder with time and how guilt and regret can poison even the happiest occasions. The novel opens at a stately pace but as the characters are developed it soon becomes an absorbing story of three women coming to terms with their pasts and finding a way to face the future. Vera is a young woman with a wild past for which she is trying to make amends. She is engaged to Luke, a committed Christian, and clings to him as her past deeds threaten to engulf her. She copies his dedication to his religion hoping that the darkness inside her will fade away as she finds her way to Jesus and God. Luke’s indomitable mother, Lynn, is dying of cancer and Vera decides that she must look after her. Lynn is hostile and dismissive of Vera, not least because she sees in Vera the career she might have had herself had she not sublimated her ambitions and become a wife and mother. Lynn too has a secret, a locked room in her home that only she may enter. There she lets her imagination and creativity run free in contrast to the respectable, middle-class matron she presents to the world. The third woman is Emily, a survivor of the Rwandan genocide who is desperately trying to forget the horrors she has witnessed. When Vera gives up trying to win Lynn over it is Emily who becomes her part-time carer. Slowly the two women establish a kind of mutual respect that becomes friendship. 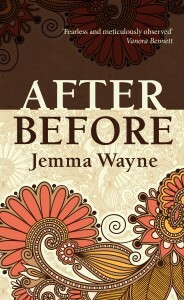 Wayne’s lead characters are vividly drawn, each very different and each dealing with guilt and regret in their own way. Vera is brittle, on the verge of shattering, and hangs on to Luke as if he were a life raft. What she cannot see is that to move forward she must learn to forgive herself. Lynn is full of bitterness for what might have been had she followed the career she had planned for herself. While loving her husband and her two sons, she can’t help looking at Vera with her burgeoning career and feel cheated. The inscrutable Emily and her flashbacks to the Rwandan genocide provide the dark heart of the novel. Her fear during the vicious Hutu attacks is palpable and her restless need to keep on the move is unsettling. Emily thinks she has left the massacres behind in Africa but such trauma will not be quelled by force of will and must be dealt with. In the twentieth anniversary year of the genocide, she is a window through which these terrible events can be observed and remembered. Wayne’s ambitious debut skillfully draws the strands of the three women’s lives together. She takes care to differentiate each woman’s voice as she takes the reader inside their heads to listen to their thoughts and fears and hopes. The Rwandan flashbacks are disturbing – as they should be – but in no way salacious. Instead they explain why Emily has become so quiet and self-contained. Wayne deftly draws the reader into a complex and gripping novel that rewards perseverance beyond its slow start.